For the novice or the experienced rat owner, the question of what bedding to use for your rat’s optimal health is really important. 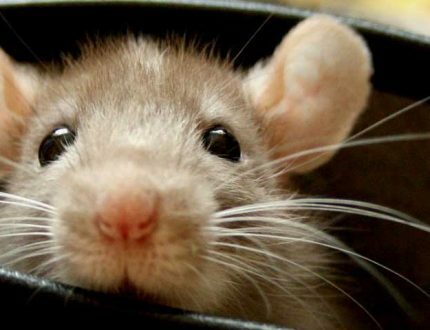 Rats make great pets and are very clean if they have enough space away from their food or waste. So it is very important to choose the best bedding for rats in the market. Most rats cannot deal with a lot of dust or chemicals in their bedding. Most novice rat owners might think that bedding is only for sleeping or for wastes. In fact, rats will build their own space if they have a good bedding. They need to make a nest and trail area, a place for waste elimination and a place to store their food. So, how do you know what is the best bedding for rats? Start with that knowledge that your rat needs few chemicals and even less dust. For most people cost is a factor but if safety and health of your rat is your goal, you will need to spend a little more. Beddings made of cedar and/or pine are the least expensive but the most dangerous to your rat. Both have phenois – a chemical that is toxic to rates. Paper is a better choice and we will look at several paper products, but keep in mind that paper turns mushy and wet after absorbing urine. You can use paper, but you will have to change the bedding more often. This could increase the overall cost. Still the best bedding products are made from paper. Let’s start with the product that is probably the number one choice of most rat owners. 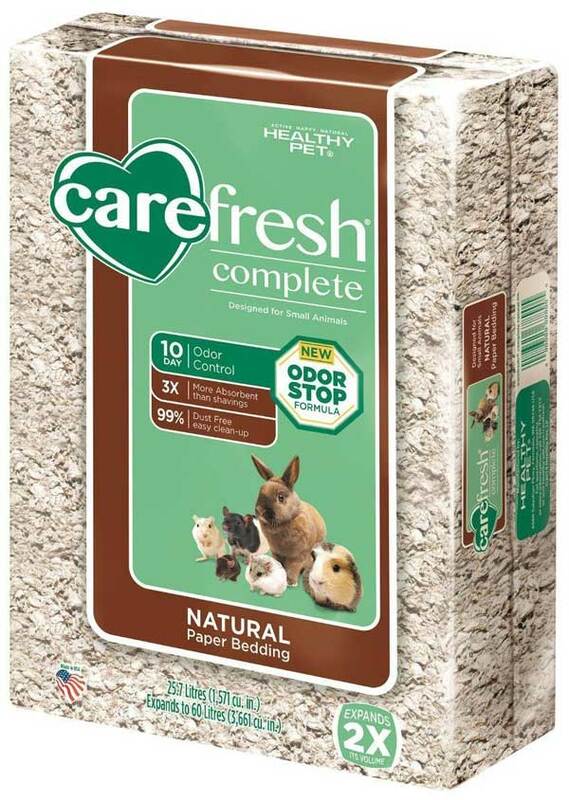 This product is made by Critter Care and though it is a wood pulp product, it contains no pine or cedar shavings or pieces and produces no dust. It is a recycled wood pulp or corrugated cardboard. 99% free of dust is much better than most products on the market. Well known and respected brand in small animal products. Very absorbent and will keep your rats dry and clean. Biodegradable and can be composted. Not as absorbent as paper. Does not have a chemical free guarantee. Inconsistency between batches. Some are better than others. One of the better known and respected names in the business of small animal products is Carefresh. 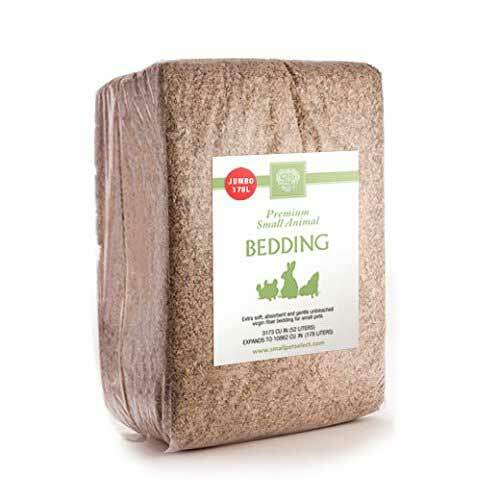 With a variety of products in this category, their Complete Natural bedding is one of the best. For many rat owners this is the favorite. Lasts a long time. Twice the staying power of shavings. Made from recycled pulp – 99% dust free. No chemicals, inks, dyes or scents. Processed to eliminate any molds, bacteria and fungus. Not the softest bedding for your rat. Not the best looking in your cage. Some customers have had issues with odor. This product comes from a brand well known in the pet supply industry. 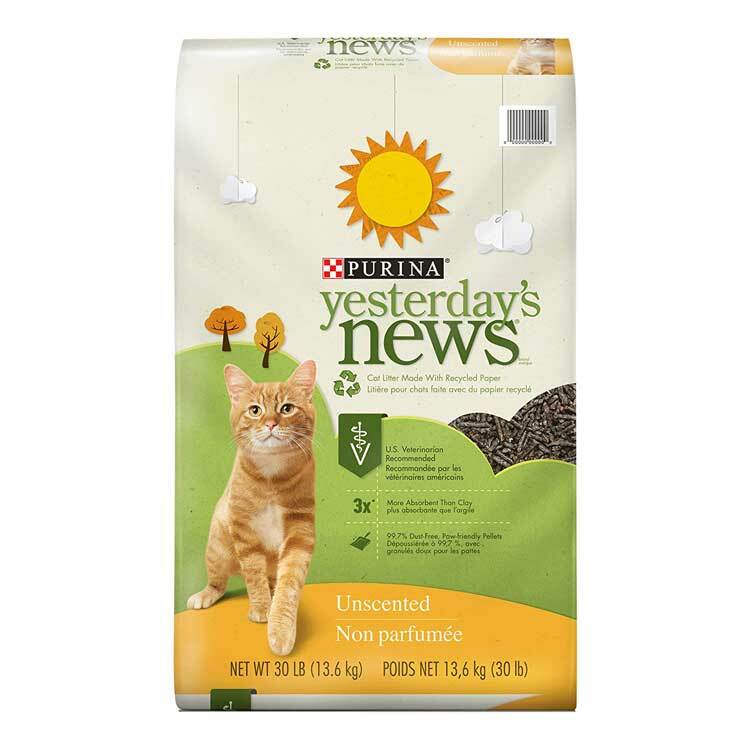 Purina makes products for dogs, cats and small animals. Made from recycled paper in pellets. Absorbs 3 times the liquid of clay litter. No chemicals. Safe for your rats. Some feel it smells like rabbits or hamster bedding. Not guaranteed to be dust free. This product is a lot like the previous paper products, but it is less mushy and a little harder than others. It is rigid even after it has absorbed the waste. Make sure you purchase the small animal product and not the one for cats/dogs. That product has chemicals your rats shouldn’t have. Contains baking soda for odor control. Will not break when wet. Harder and less comfortable on your rat’s feet. Used only for litter section not housing. A product that is really great for rats, non-allergy producing and non-toxic. It is free of dust and comes in a variety of colors. Product is very safe for rats. Hypoallergenic and 100% dust free. Good for burrowing – unlike the previous product, this is soft on your rat’s feet and they will enjoy playing in it. Easy for fluffing, giving your rat more comfort from deeper padding. Messy – Softer so it doesn’t hold the moisture as well. Doesn’t clump so you have to change the whole cage instead of one area. This product meets most of the criteria we have been discussing that is good for rats. It is dust free and chemical free. It is a paper based product. Chemical free even in the manufacturing process. Good absorbency for a paper product. 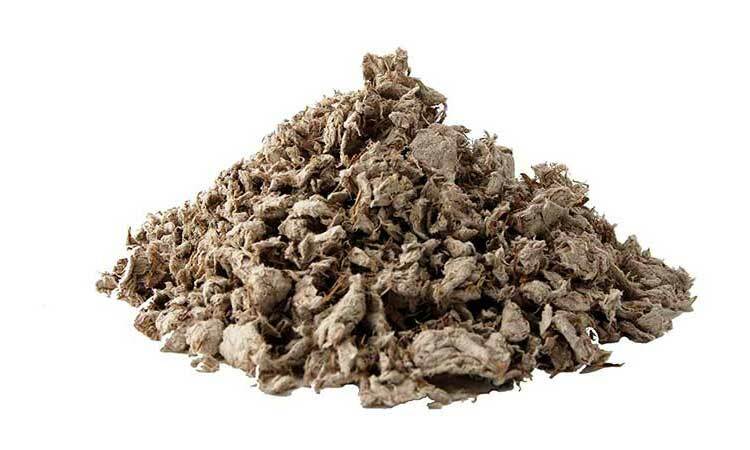 Natural odor control in a natural cellulose fiber. Lasts a lot longer than most others. Most expensive of all the products. For a bedding that is more durable than paper but still not producing the chemicals that can harm your rat, this product is a good choice. This beddomg makes your work with your rats easier and it smells great! 99.9% free of dust and have thick wood chips. 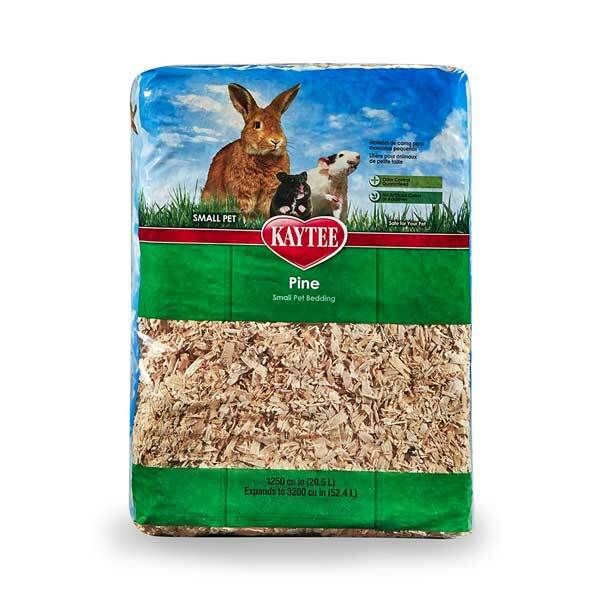 This consists of soft, shaved, thinner wood chips, especially for a rat’s sensitive feet. Insect repellent and has no chemicals. Smell of the pine is strong. You will need a well ventilated area to ensure that your rat does not get sick from the natural oils. Another pine bedding that has excellent odor control and a solid foundation, is Hartz Natural Pine Bedding. It would be better to mix it with a softer paper or cloth material for gentleness on your rat’s feet. Very absorbent natural product. It needs no fillers and no toxic items. You can clean the cage less often. Natural scent of the pine is pleasant. No artificial scents. Lasts longer than other substances such as paper. Makes a warm, comfortable space for burrowing and for your rats nesting activity. Dust free and quickly absorbs the moisture and wastes. Looks good in the cage. Is lighter in color than some other beddings. Natural scent of pine will leak into your rat’s cage and will make everything smell fresh. The pine chips are rough on your rat’s feet so make sure you mix it with other softer bedding. Make sure the cage has plenty of ventilation so the natural oils from the pine don’t affect your rat’s health negatively. 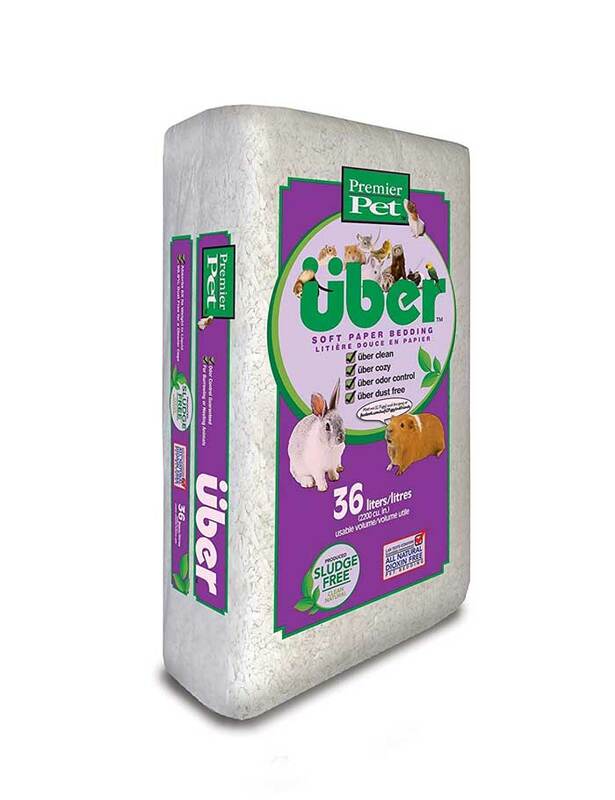 This may seem like an unusual choice as a bedding for your rat, but it is super absorbent. Not all rabbit beddings will live up to the quality and care of this particular product. Highly absorbent. Great moisture control for your rat’s feet. Absorbs 6 times its own weight. 99.9% Dust free to protect you and your pet from allergic reactions to dust. 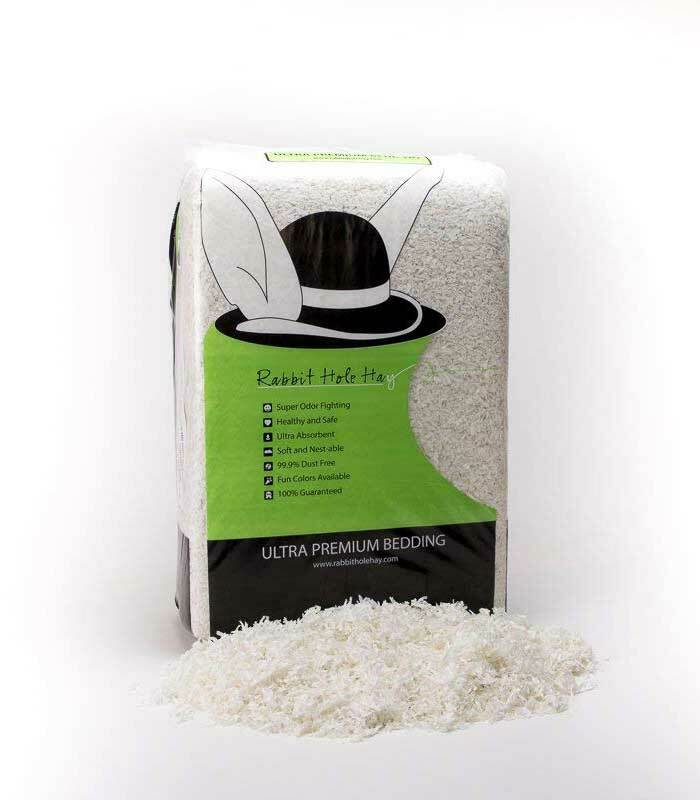 Safe for your rat – tested to be free of Dioxin and 100% environmentally friendly. No dirt. No sand. It may not seem so at first glance, but this product is very soft ,and your rat will enjoy making nests and tunnels from it. Somewhat more expensive than others. Because the pieces are small it can be very messy, and you may need to clean up after your rat more often. You can mix it with a paper based product that will help control the tendency to “fly away”. The product is white so whether this is a pro or con depends on your personal taste. This is an interesting product and might be my last choice. It has some redeeming factors, but it also has some factors that make it questionable. No chemical additives. Made in the USA. Absorbs 3 times its weight. Super absorbent but soft and comfortable for your rat. A paper product – not recycled though it is made from new unbleached paper that has never been used. Good for making ramps, tunnels, etc. 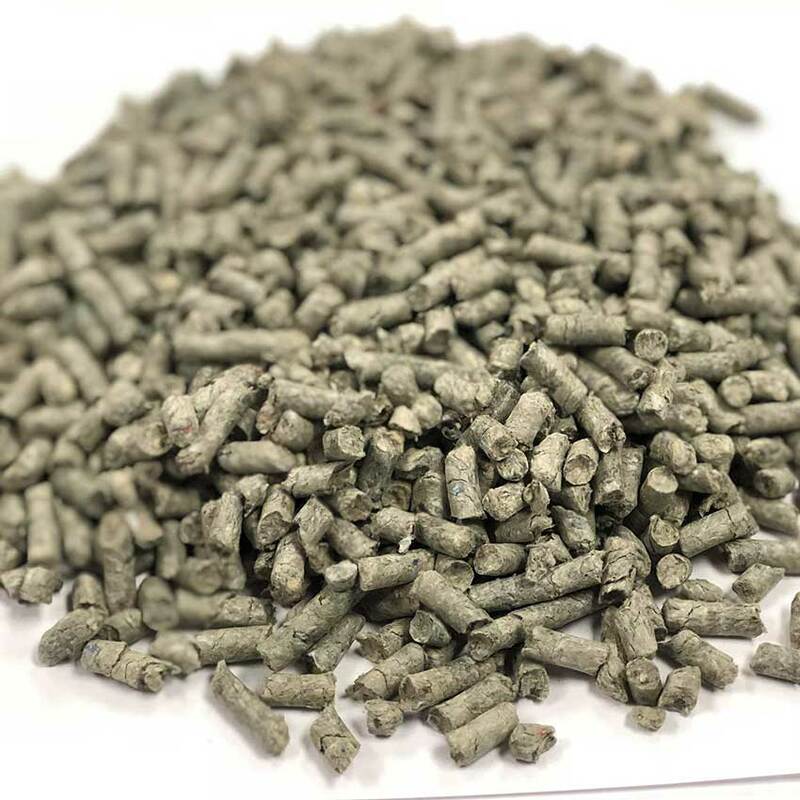 Pellets are not as soft as an all recycled paper product. 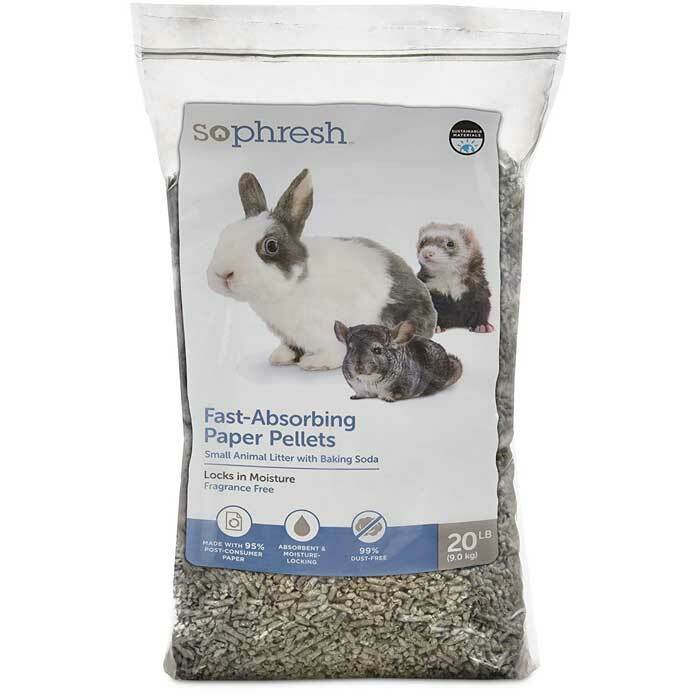 Made for rabbits, guinea pigs and hamsters but not especially for rats. Some rats and even guinea pigs have been reported to get a bacterial infection the first time this bedding was used. This is one of the lesser known brands in small animal bedding. It consists of crumbles made from recycled paper. 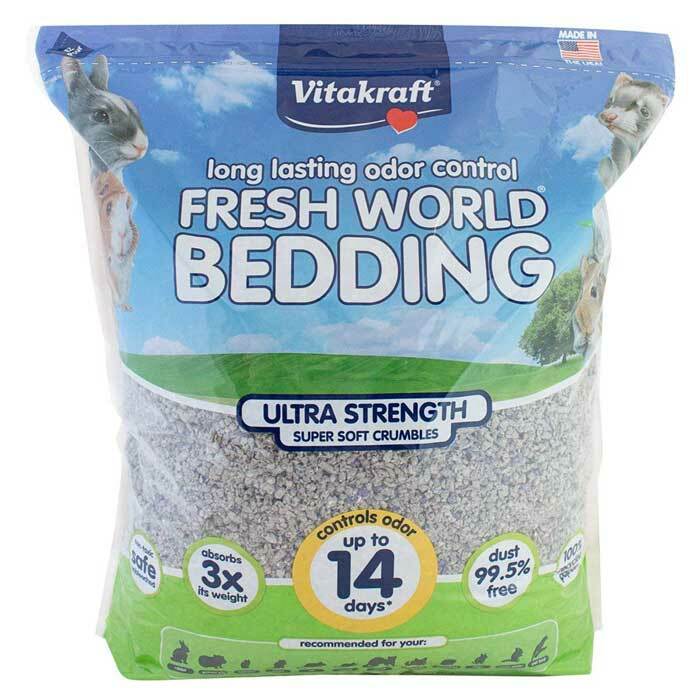 The bedding is not made with baking soda but keeps odor under control for up to 14 days. It remains absorbent for that same timeframe. 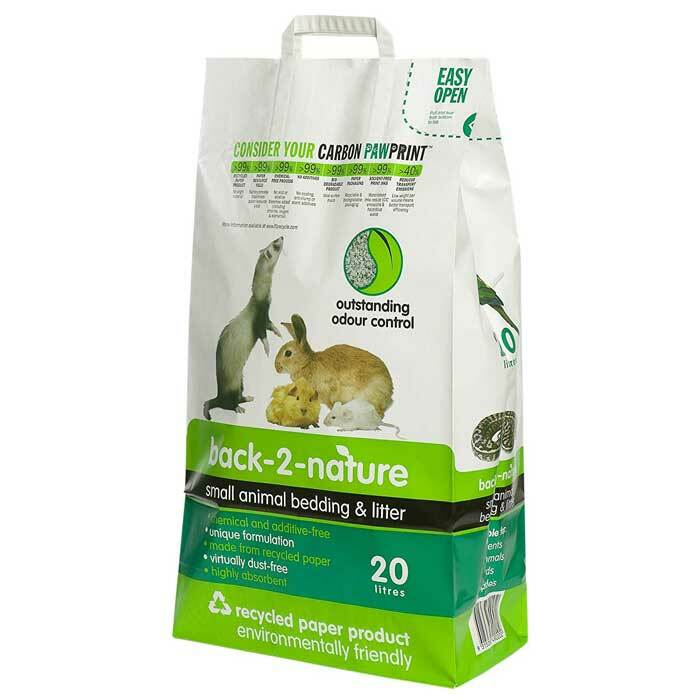 An extra benefit of this product is that it is made with paper recycled trough PaperGator. PaperGator is a program for recycling paper that gives financial support to community organizations and schools. A special Odor Block Formula keeps the odors under control for as many as 14 days. The paper crumbles are soft and comfortable yet absorbs 3X their weight. 99.5% dust free – not quite as good as some at the top of our list. Baking soda free. Moisture is absorbed quickly. Less mess and a healthy habitat. More dust (4%) than most other brands. Bedding crumbles without much effort. This is very similar to the Rabbit Hole Hay bedding in some ways. It is also dioxin free and made specifically for rabbits and guinea pigs but works for rats and mice as well. Chemical and by-product free also dioxin free. Cozy and soft material for nesting as well as waste disposal. 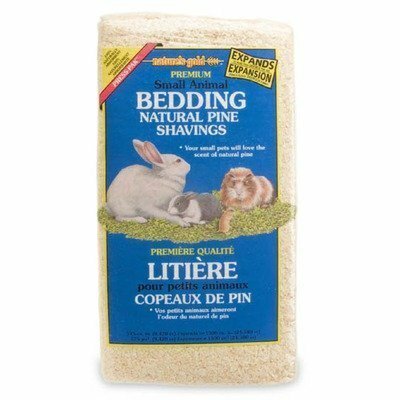 Some small pets show a preference for this bedding by using it and leaving other mixed in brands alone. It is softer than most beddings but not so absorbent. 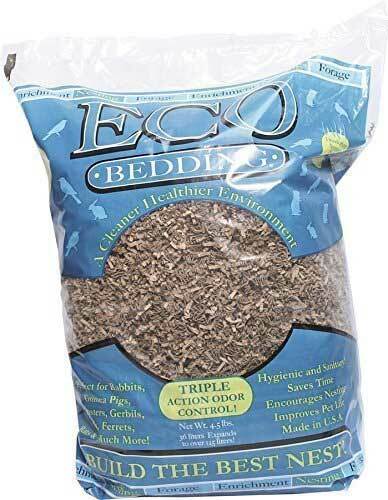 It is best paired with another more absorbent bedding for the waste areas. Doesn’t control odor as well as others do. Either change it more frequently or mix it with other brands. Amount of chemicals and toxins in the product. How dust resistant is the product. There is a big difference between 99.5% dust free and 99.9% dust free. Comfort level for your rat as well as waste disposal. Longevity of product – does it last or does it crumble? How clean or how messy is it? Is there any kind of a guarantee or warranty? If your rat is injured, sickened or dies because of the product, is there any recourse? If your product arrives moist or moldy do you have a guarantee to send it back for a replacement. Size of the package: you might think of this in respect to price, but you also have to consider if you have a large bag to storage it. Only choose products that are labeled for small animals or small pets. 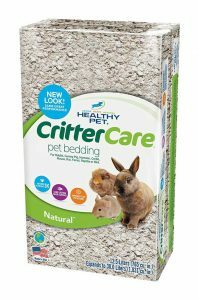 Using all of these criteria and our pros and cons on each product, you should be able to find the right bedding for rats. Victoria Nelson is a lifelong animal lover. She grew up in a small farm with a wide variety of pets that included dogs, cats, cows, fish etc. A published author since 18, she loves writing, and nothing makes her happier than writing about animals and sharing useful animal care tips. I have never thought that you can use cat litter for rats too. I just run out of rats bedding and I will try to use my cats litter instead. Maybe it will work.